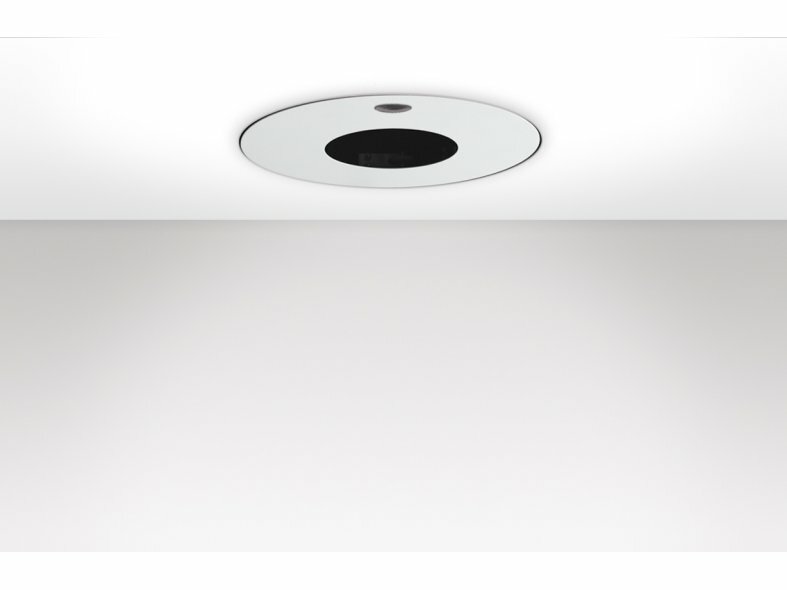 The minimal design of the DR7 makes this fully recessed downlight a popular choice for applications where discretion is crucial. The DR7 contains innovative pan and tilt technology ensuring no physical components protrude below the ceiling line. A trimless version uses architecturally integrated mounting hardware that further reduces visible elements. Adjustability of pan, tilt and dim level is controlled through the use of a handheld remote, enabling the quick and efficient adaptation of any lighting scheme. 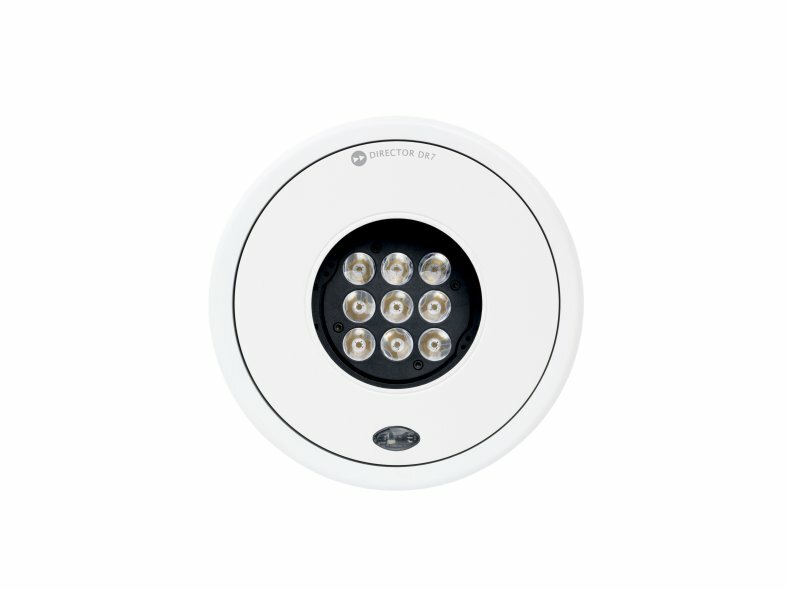 The DR7 luminaire provides a dimming range of 0-100% as standard through the use of an integral dimmer, encouraging creative lighting design. Additional dimming options are available through DMX and DALI compatible variants, and scene-setting functions can be incorporated to further facilitate rapid changes to the scheme. The downlight is available as standard in white and black finishes, with the option of RAL colour matching to the finish of your choice, and offers multiple lamp and optic choices for flexible light distribution. With a 90+CRI LED module, the DR7 downlight ensures the subject lit will best represent the object's true colour, making sure the luminaire is well suited for retail and gallery applications where accuracy of colour is a principal factor. With a lumen package of 1100lm, and excellent beam control, LED variants of the DR7 can be trusted to define architectural details accurately, and define spaces with precision.